When will be Dead Famous next episode air date? Is Dead Famous renewed or cancelled? Where to countdown Dead Famous air dates? Is Dead Famous worth watching? 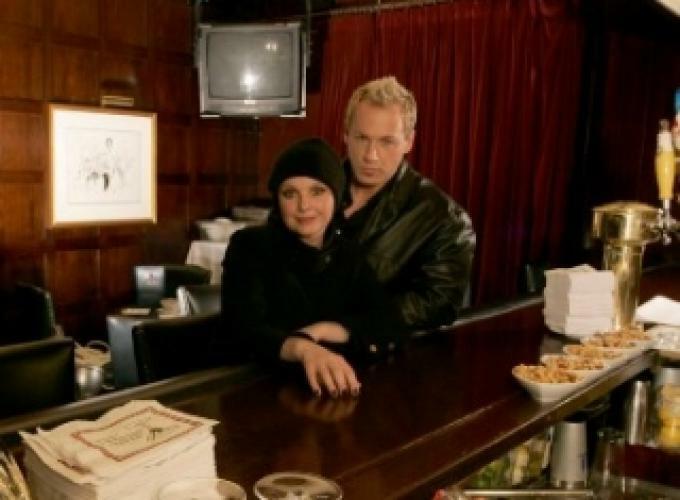 Presenter Gail Porter and the influential and respected psychic ‘sensitive’ Chris Fleming join forces once more for this brand new ten-part series that sees them hit the highways of America in search of the spirits of the famous dead including Bing Crosby, Grace Kelly, Rita Hayworth, Nat King Cole and Billy the Kid. Gail and Chris experience their most challenging investigation to date when they travel to Nevada in search of the spirit of movie producer and aeronautics billionaire Howard Hughes, and produce some incredible ghostly images when investigating sixties icon Janis Joplin. This new series opens with an investigation into the afterlife of Hollywood legend Mae West and is packed with spine-tingling encounters that will give even the most doubting cynic pause for thought and keep them wondering long after the credits roll. EpisoDate.com is your TV show guide to Countdown Dead Famous Episode Air Dates and to stay in touch with Dead Famous next episode Air Date and your others favorite TV Shows. Add the shows you like to a "Watchlist" and let the site take it from there.